Eagle, ID – LiveRez.com, the most widely used cloud-based software for professional vacation rental managers, today announced that Airbnb’s Michael Endelman will join its growing roster of instructors at the company’s annual Partner Conference October 10 through October 13 at the Lost Pines Resort and Spa in Austin, TX. Endelman, a content and experience strategist for Airbnb, is a highly-regarded expert in using content to engage travelers. His past experience includes a stint as a senior content strategist for Google, as well as editor gigs at Rolling Stone Magazine, Food & Wine Magazine and Spin Magazine. In 2015, LiveRez was selected by Airbnb as the first North American property management software it would integrate with. This came after Airbnb Head of Global Vacation Rentals Shaun Stewart met with 87 different software providers worldwide. In the past year, hundreds of professional property managers using LiveRez (called partners) have found success advertising their properties on Airbnb through LiveRez’s real-time integration with the global leader. In addition to the convenience and cost savings of the integration, LiveRez partners are also seeing an uptick in revenue. At the 2016 LiveRez Partner Conference, Endelman will teach a variety of classes on how managers can further optimize their properties listings on Airbnb and elsewhere, and use this content to better engage travelers and earn more bookings. Endelman joins a stacked lineup of instructors at this year’s conference. In fact, he’s the second high-profile instructor LiveRez has announced in just the past week. 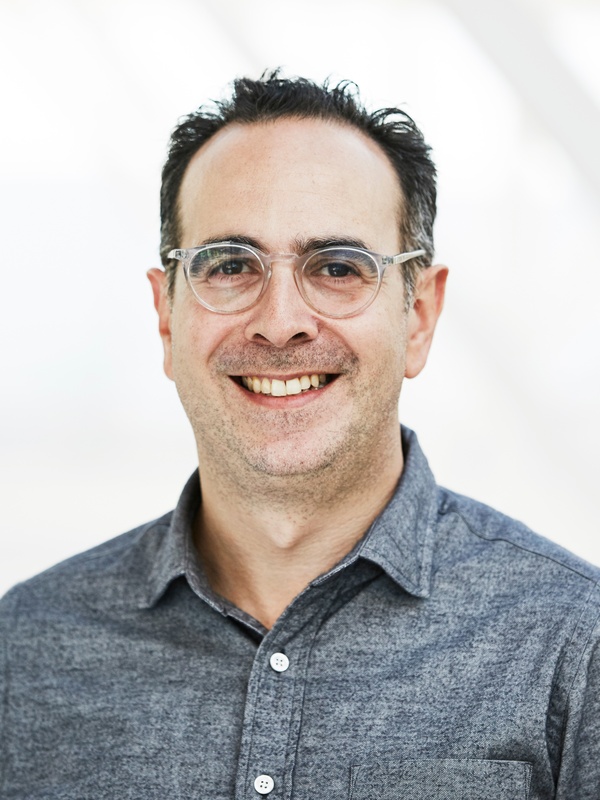 On Thursday, the company released the news that it had secured vacation rental marketing expert Matt Landau as a key instructor for its marketing classes. More big conference announcements, including the unveiling of big-name keynote speakers, are slotted for release in the coming weeks.